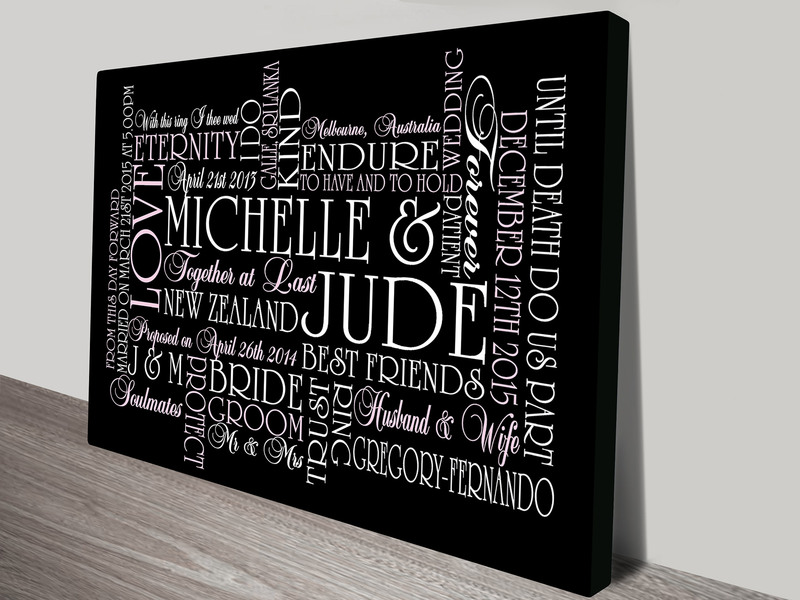 Give someone special a beautiful Personalised Gifts in the form of a gorgeous word art and make their event even more memorable. 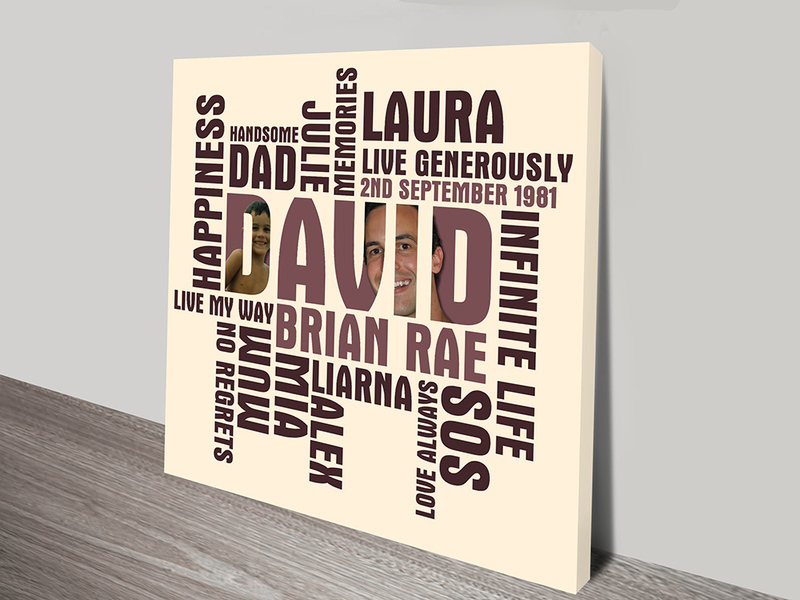 Our Bespoke Canvas Artworks are each hand designed using words and photos provided by our customers to create a stunning custom work of art that will be treasured forever. 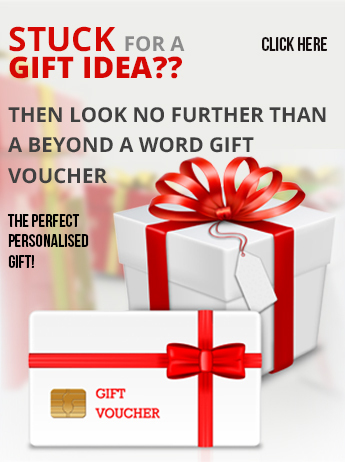 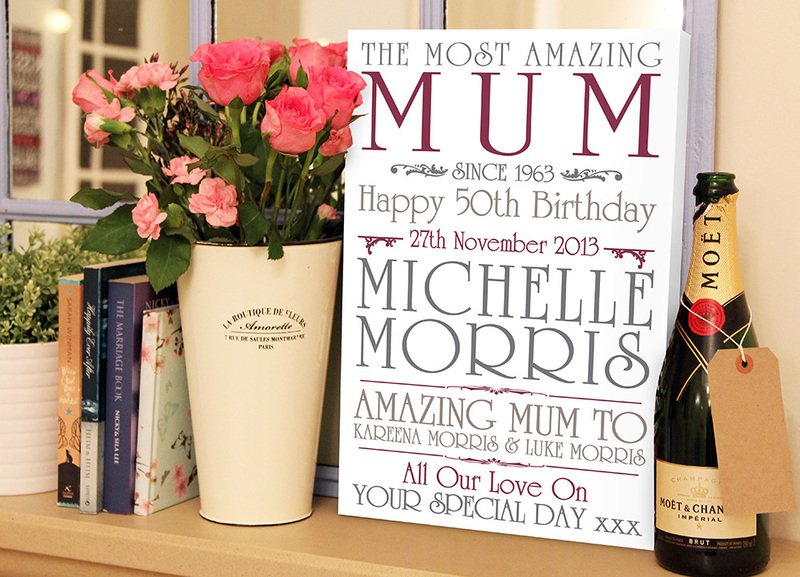 They make the perfect gift idea for any occasion from a wedding or anniversary to a birthday or works leaving present. 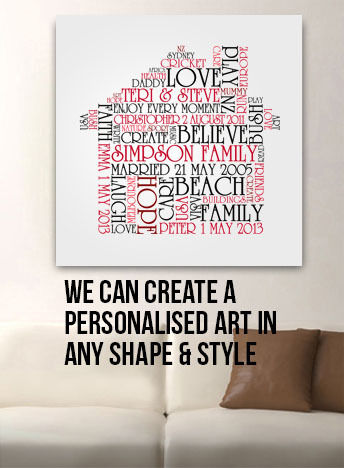 Each Personalised Canvas Artwork is a custom design, created in our studio in Noosa, Queensland, Australia. 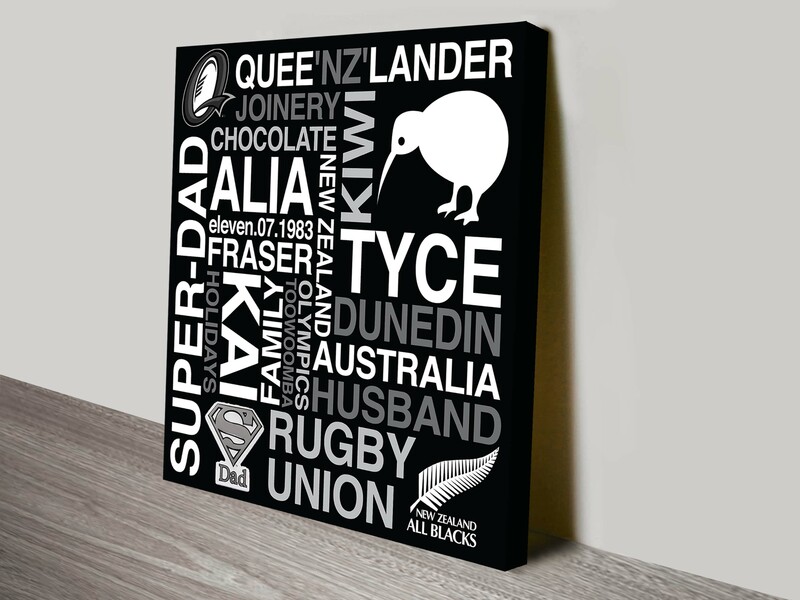 Welcome to the Beyond a Word website, the number one online destination in Australia for creating unique personalised wall art pictures and gifts, with more than 1000 happy customers to date we specisalise in happy customers! 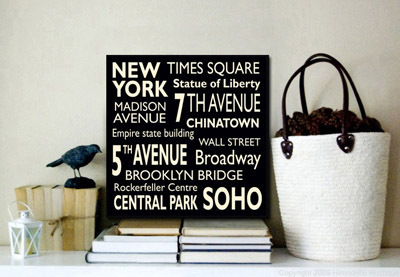 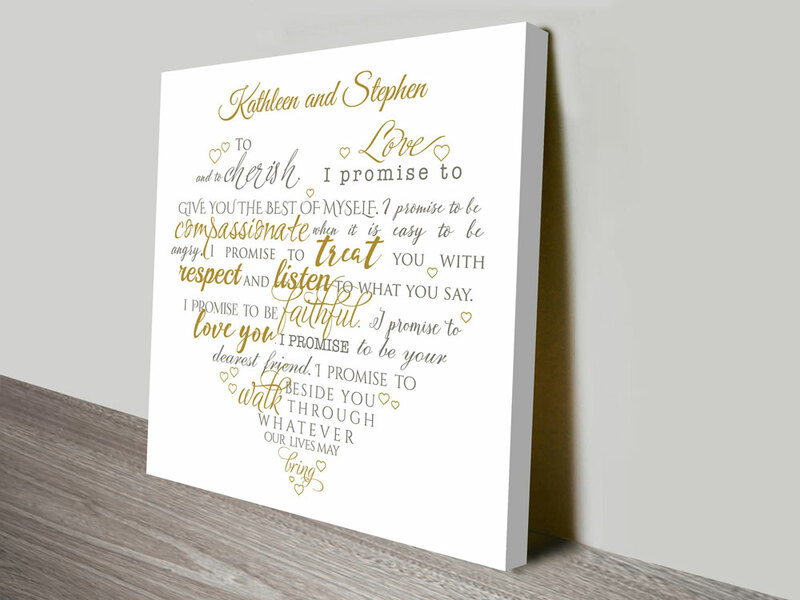 There are more than 25 distinct typographic word art styles in our gallery to choose from and over 120 unique designs we have something for anyone and every occasion. 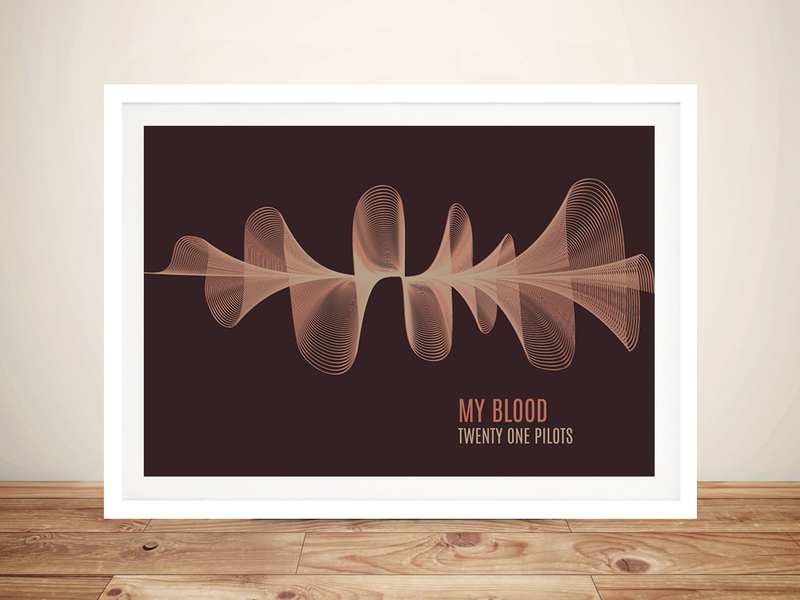 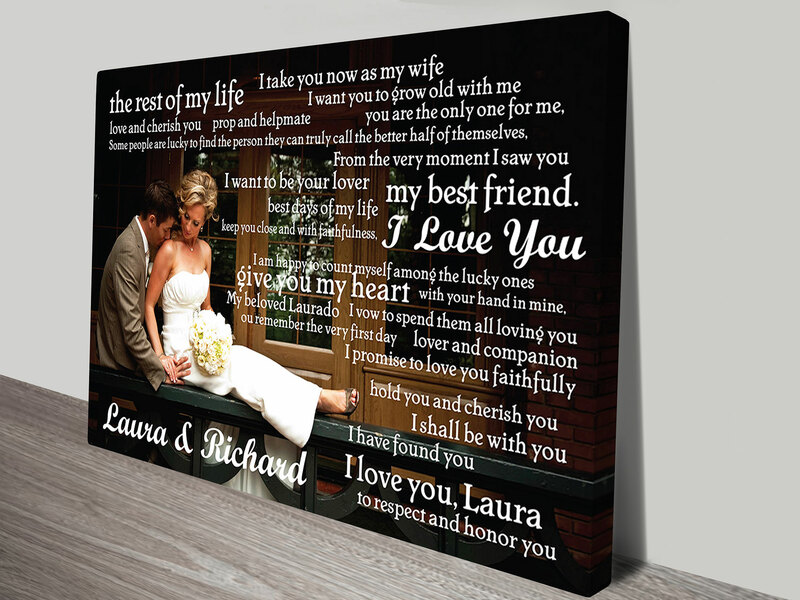 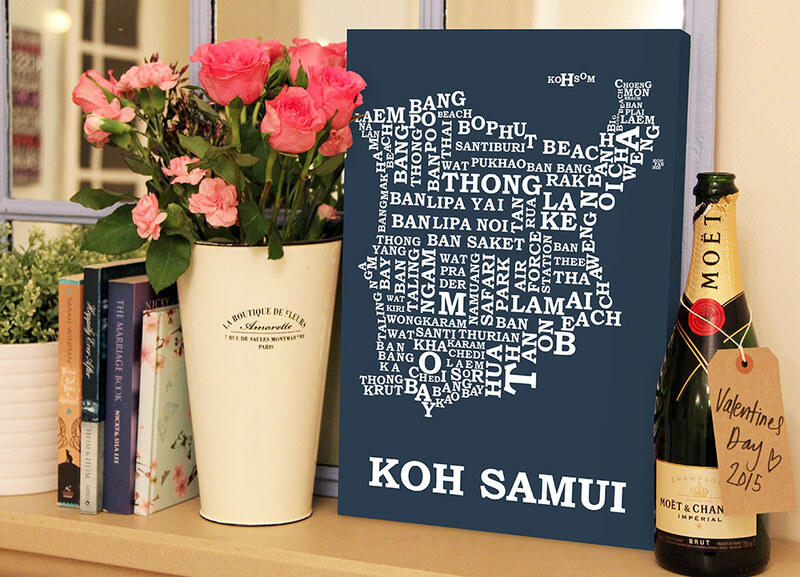 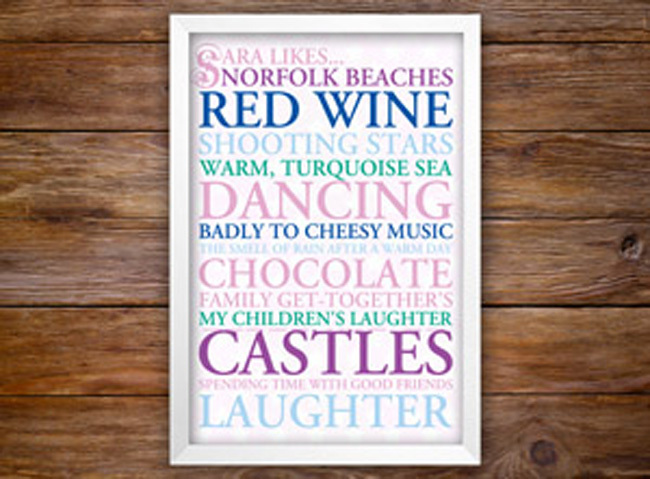 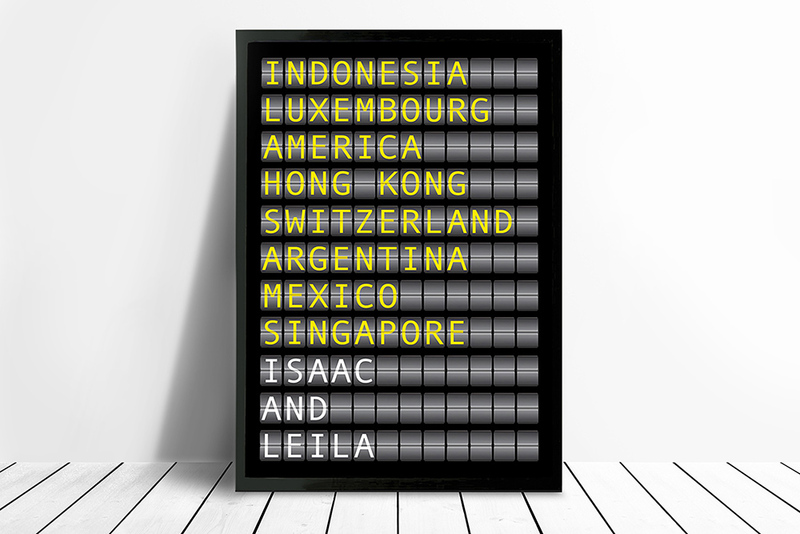 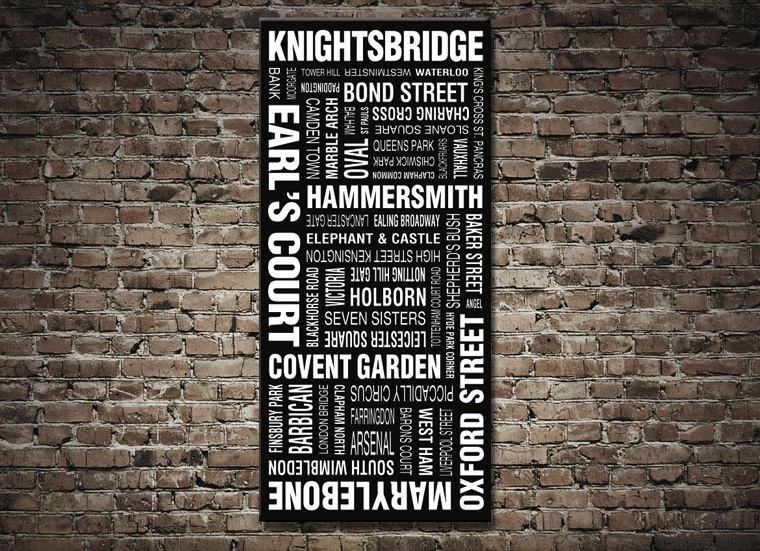 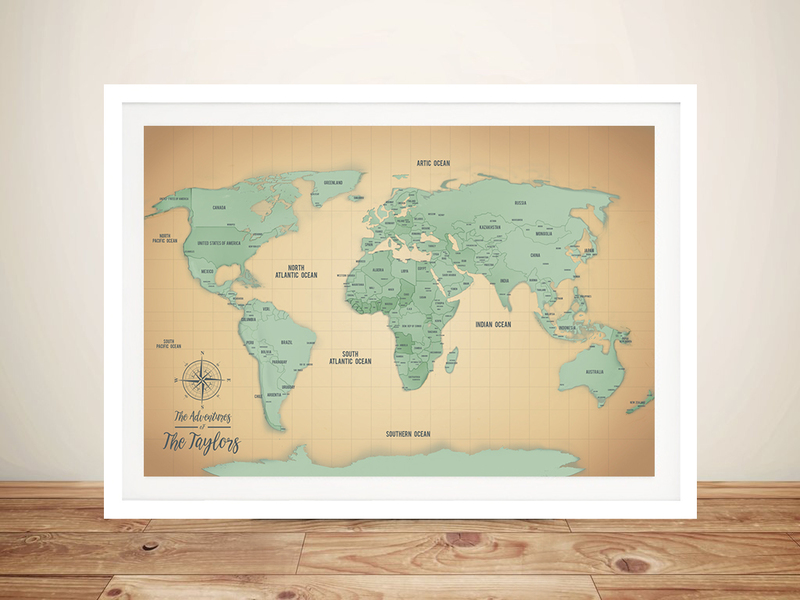 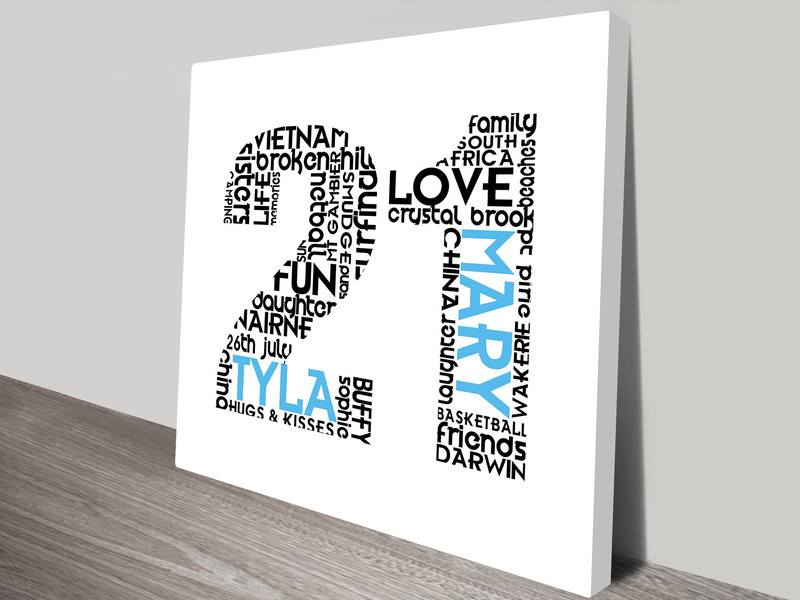 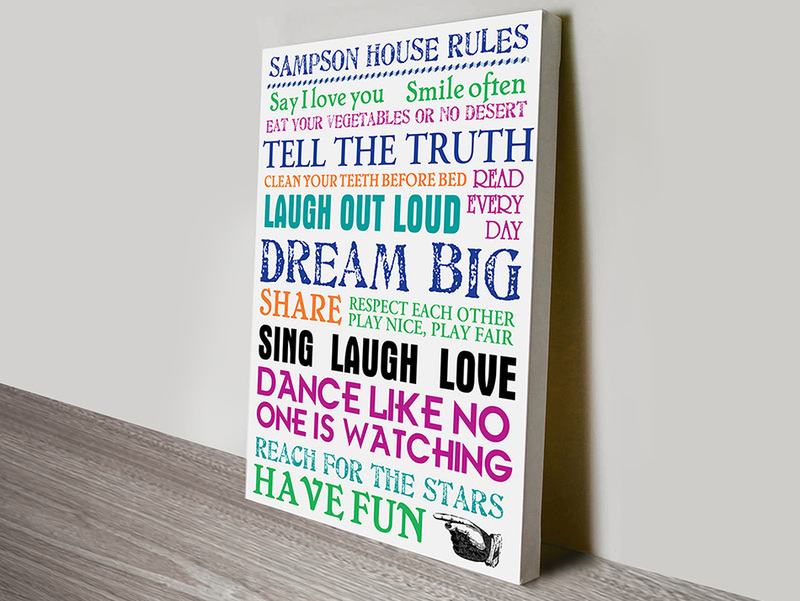 A customised typographic canvas art print or custom framed print makes the perfect gift idea for everything from wedding canvas gifts, anniversary's, birthdays and mothers and fathers day presents. 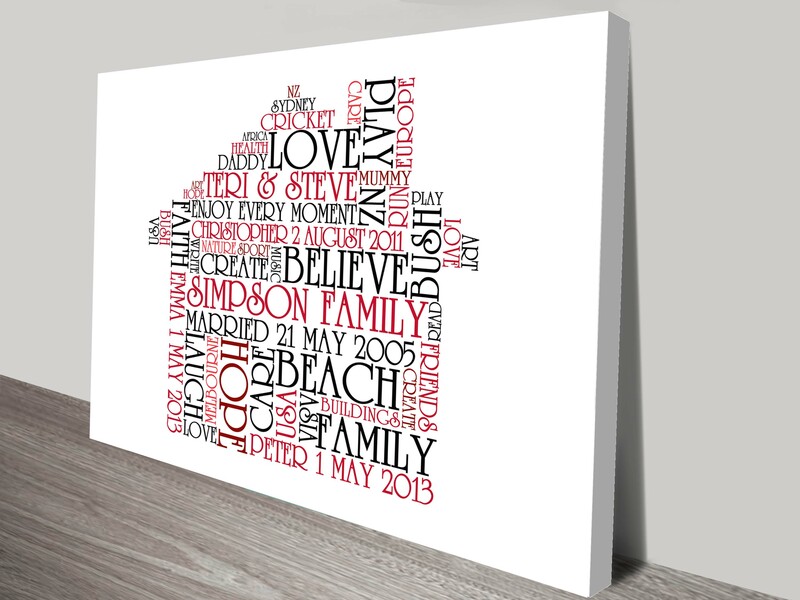 All our personalised canvas gifts are handmade in Noosa, Queensland with care and attention to detail, we use the very finest materials for the artwork from 100% cotton canvas to kiln dried timber frames, UV resistant inks and market leading art printers. 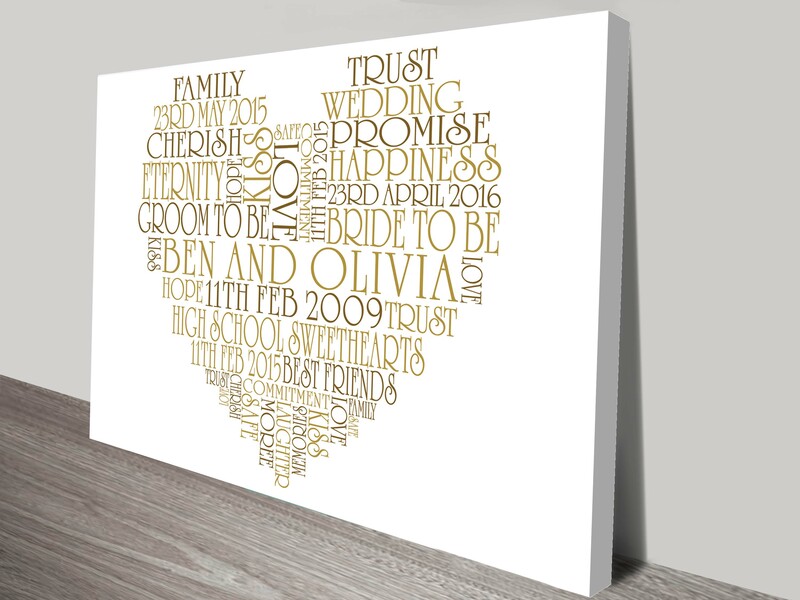 Just read our customers testimonials if you have any doubts about the quality of our work. 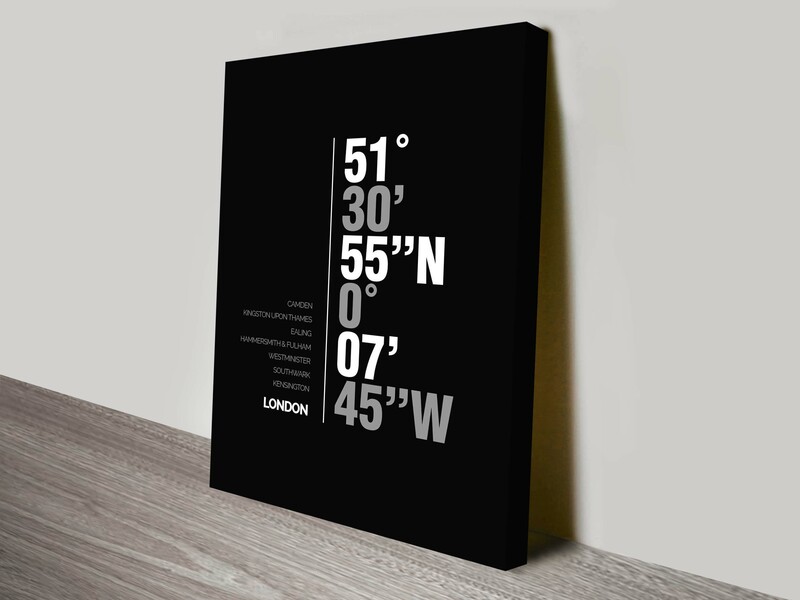 If you are designing your own, simply follow the easy steps on the ordering page, completing the required fields such as colour schemes and wording then we will email a proof to you within 4 days (normally 2-3 days). 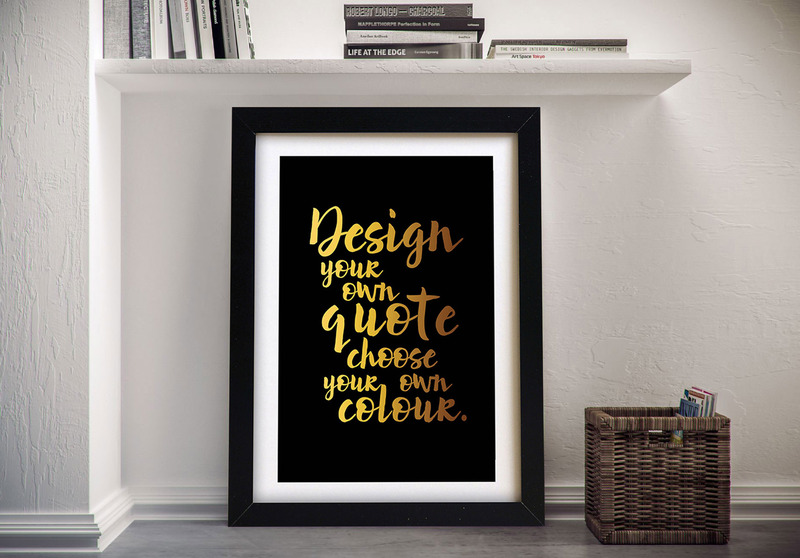 We are happy to then make any changes or updates to the proof such as colours, moving words around etc as long as the style isn't changed. 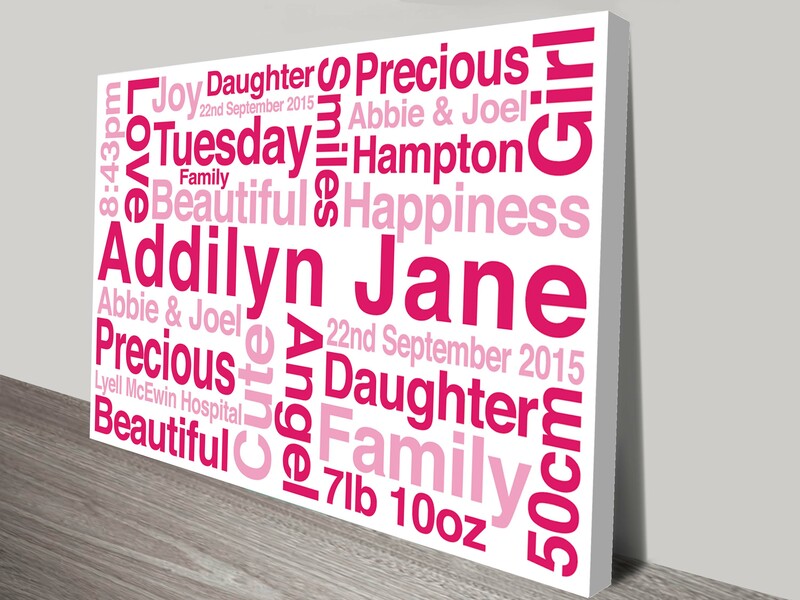 A custom canvas artwork makes the perfect personalised gift for any occasion! 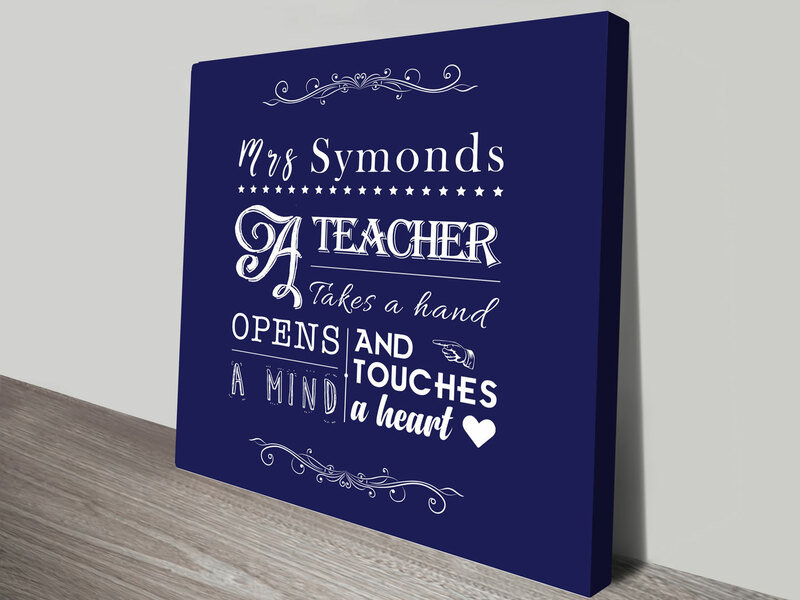 Contact us today if you have any questions or need more information about how to create your own personalised writing canvas word posters, otherwise visit our FAQ's page for answers to any questions you may have relating to placing an order.